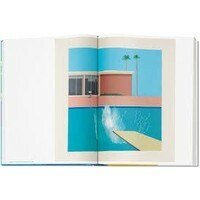 Collector's Edition of 9,000 copies (No. 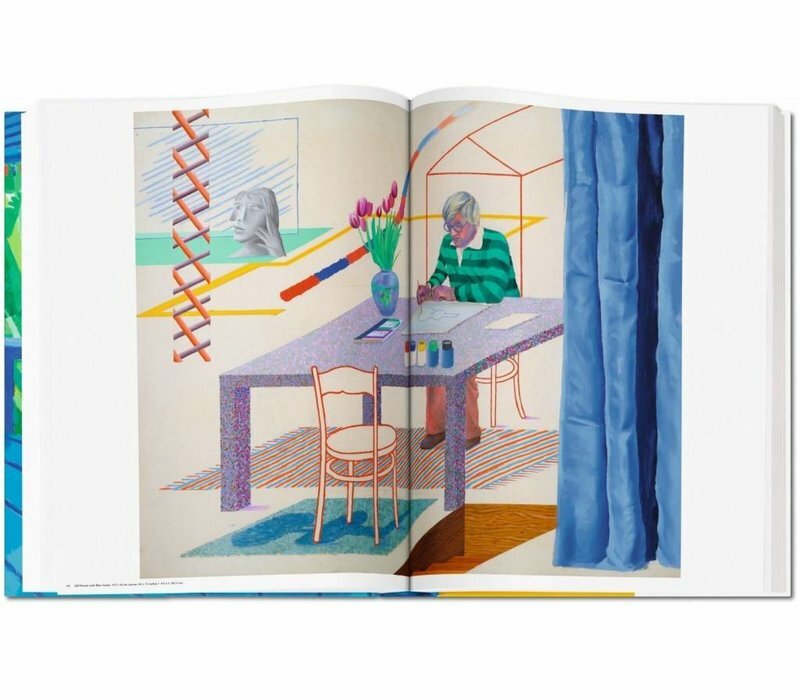 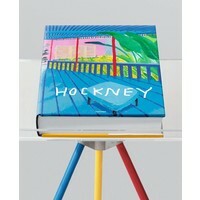 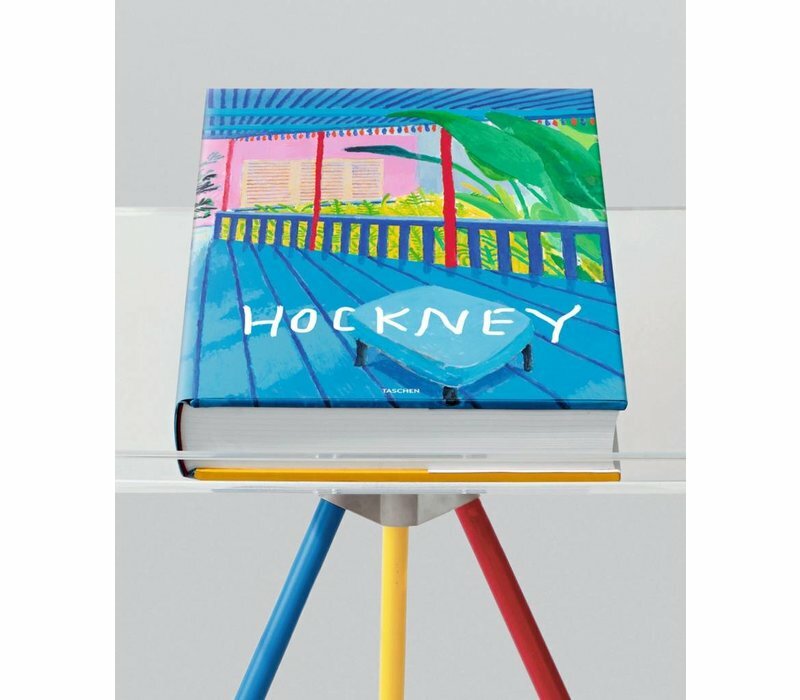 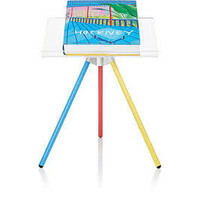 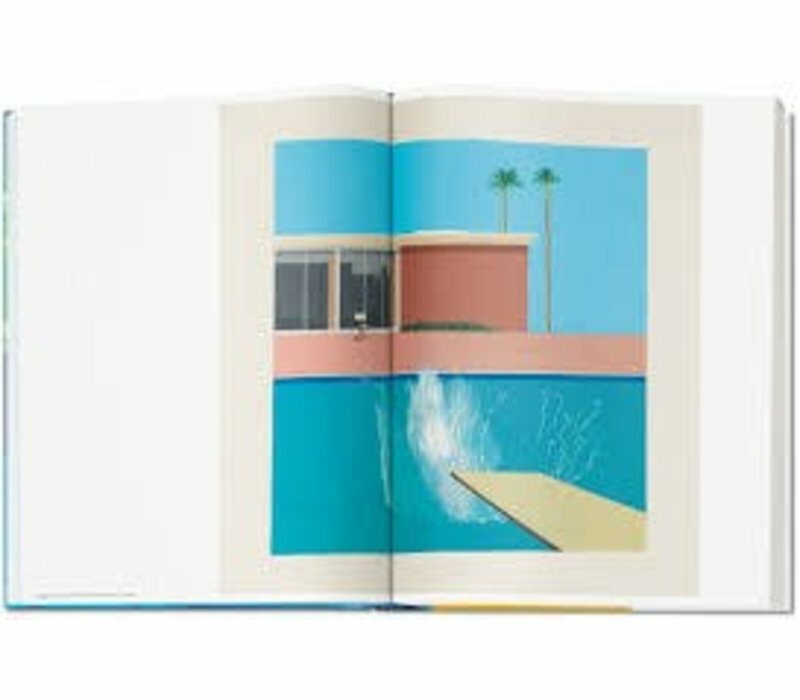 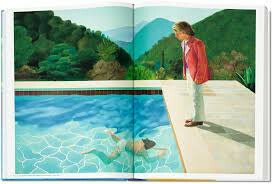 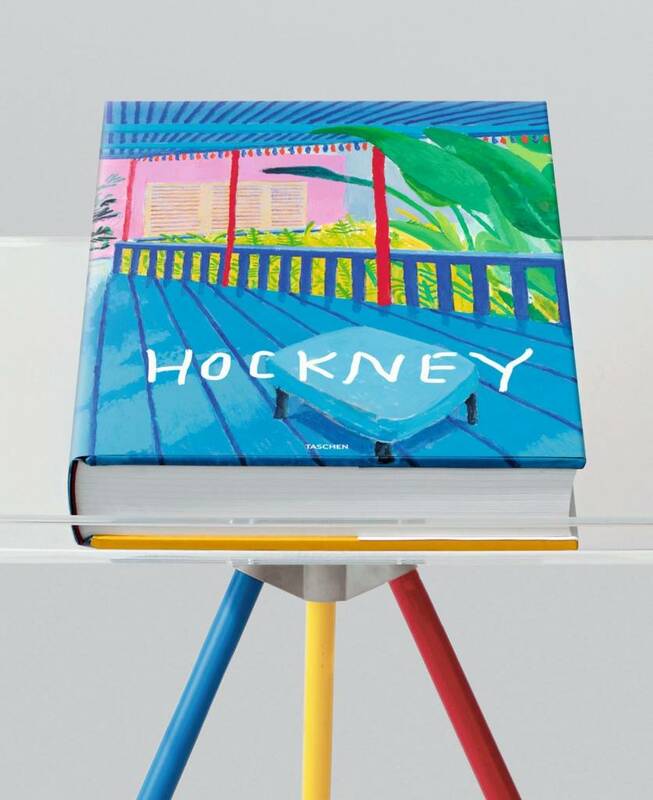 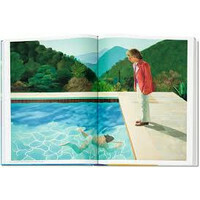 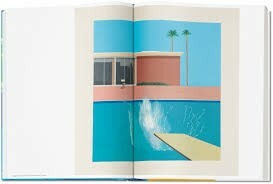 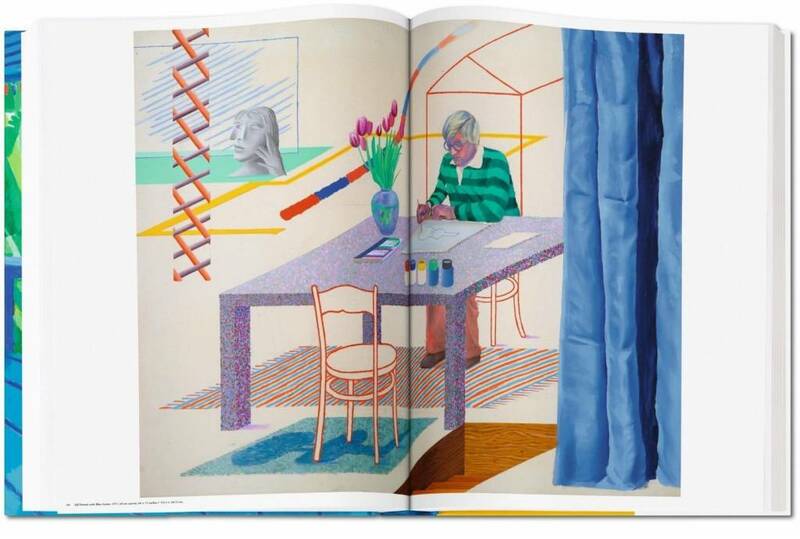 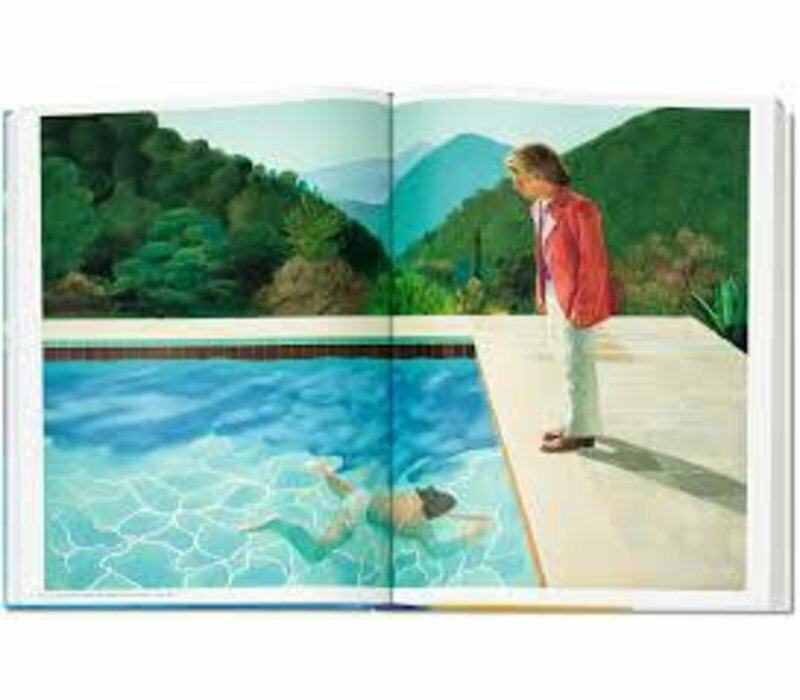 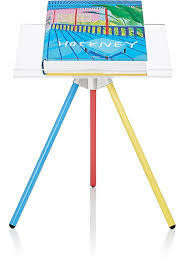 1,001–10,000), each signed by David Hockney and with a Marc Newson bookstand. 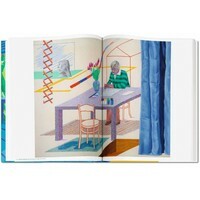 Also available as four separate Art Editions of 250 copies each (No. 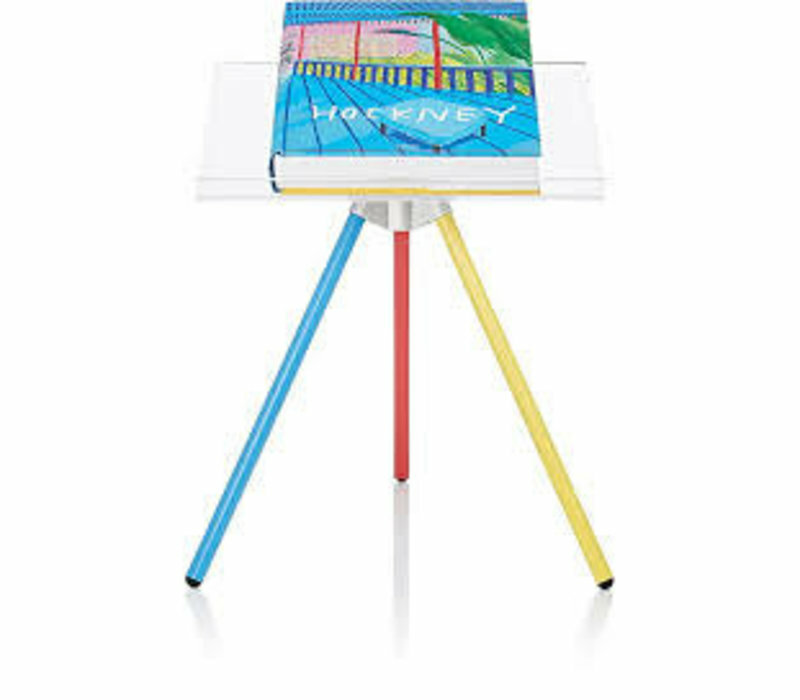 1–1,000), with alternative signed iPad drawings and a Marc Newson bookstand.